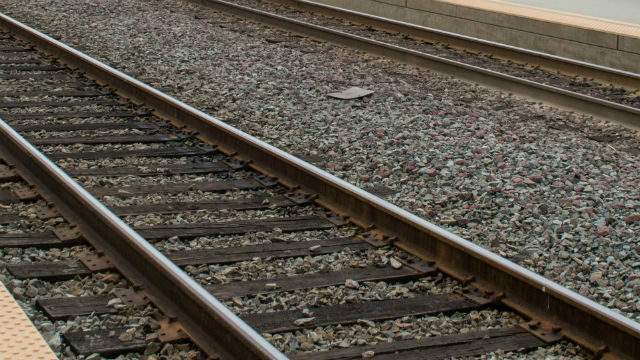 An Amtrak train struck and killed a man Tuesday morning in Encinitas just blocks south of the Encinitas train station, authorities reported. The fatal crash happened about 4:55 a.m. south of E Street on the tracks between South Coast Highway and South Vulcan Avenue, San Diego County Sheriff‘s Deputy Marcus Levine said. The northbound Amtrak train was traveling about 75 mph when it struck the pedestrian, who died at the scene. Deputies did not immediately identify the victim but described him as a man who appeared to be in his late 50s, Levine said. No witnesses saw the fatal accident except for the engineer, who was unable to stop the train in time. In a series of tweets, officials from the North County Transit District said the fatal collision forced the cancellation of most early-morning train service, with southbound Coaster routes only able to reach Poinsettia Station in Carlsbad, and northbound trains from downtown San Diego only able to reach the Solana Beach station. Later in the morning, when deputies had wrapped up their investigation on the tracks, NCTD officials worked to get scheduled rides back on track. Some trains were scheduled to leave and arrive on time, while others were canceled.